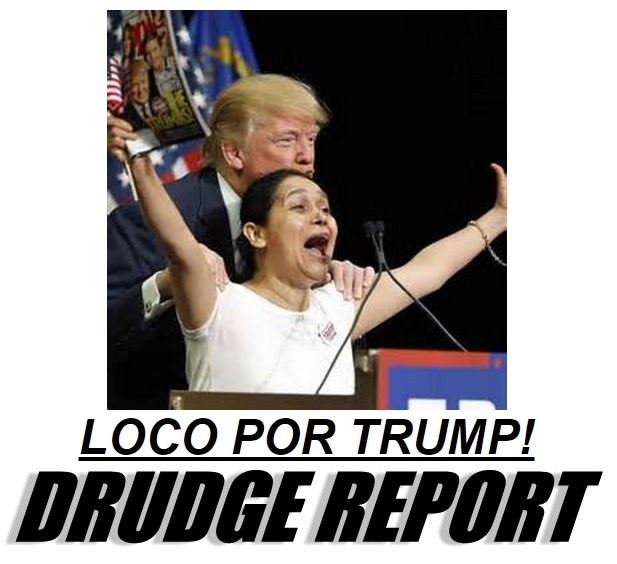 Donald Trump spoke to another packed crowd in Las Vegas on Thursday. The crowd was pretty fired up. At the rally in Las Vegas Donald Trump discussed being on magazine covers. He brought female supporter Myriam Witcher, from Colombia, on stage and signed her magazine. Today on FOX News Myriam Witcher told Neil Cavuto she dreamed about meeting Donald Trump three days ago. Myriam also said she talked her husband into supporting Donald Trump and she knocks on doors in her neighborhood for Trump.